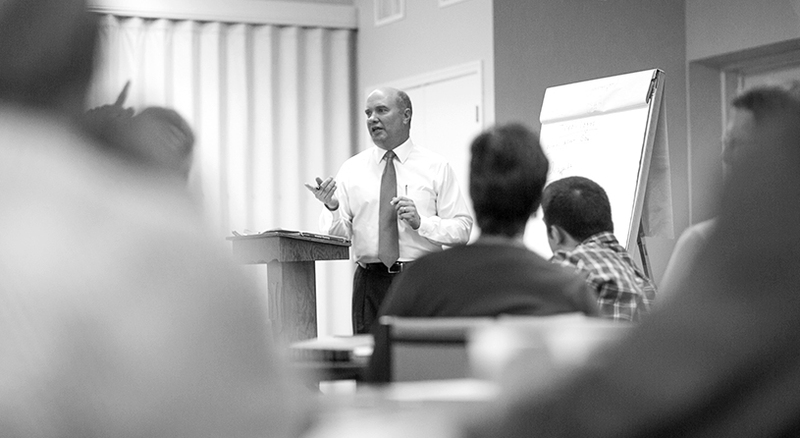 From Sunday morning Sunday School classes to fellowship events there are opportunities to deepen your faith. Join a deeply meaningful Adult Sunday School class that values relationships and study from current topics to book studies that is self-directed. Leadership focuses and guides discussions. This class meets in the Christian Education Building’s Geneva Room. Using video-based or seasonal short-term studies, this class meets to discuss and learn from each other. This class meets in the Christian Education Building’s room 207. Please see the latest addition of the Towerchimes for the most current study. Meeting in the First Pres Chapel, starting March 11th, join Dr. Negley in Lent to look at One Week in the Life of Our Lord. The group will be exploring how Matthew, Mark, Luke and John each tell their unique version of the story of the final week in the life of Jesus. Bring your Bible and a bag lunch to meet over the lunch hour. Meeting Mondays, March 11 (Mark), March 18 (Matthew), April 11 (Luke) and April 18 (John). Each Tuesday the men of the church gather from 12:00-1:00 for lunch together. This fellowship group offers men an opportunity to build friendships and grow in faith. The is cost is $6 and advance reservations are needed if you plan to eat. An immersive study of scripture on Wednesday evenings will return after Easter, April 24th, 2019. Contact the church office to reserve your copy of their next book. Three Circles of the Women of First Presbyterian Church gather monthly at the church or at homes for a morning coffee fellowship or a luncheon meeting. In addition, there are several programs that are part of Presbyterian Women. Contact the church office for more information. See our homepage or the Tower Chimes for our next date and time. FunTimers is a fellowship group for adults 55 and beyond that meets most months year round for lunch and a program. See our homepage or the Tower Chimes for our next book, date, and time. The Odd Month, Odd Thursday (OMTT3) Book Club meets at 3pm in the back of McLeod Hall for discussion and light refreshments. Contact the church office for more information.